To call our premium trouser 105PB a success would be an understatement. The majority of those who have tried them on end up buying them - and then seldom will want to use anything else. Now we are proud to present trouser 183PB. It is the same flexible and durable trouser as 105PB, but in a pirate trouser model. 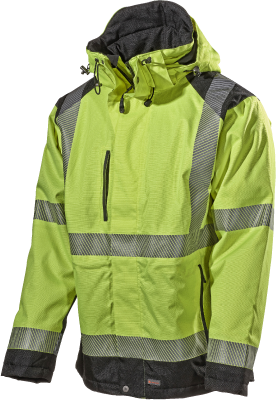 Perfect for warm summer days, hot roofs and sweaty jobs. A versatile and extremely durable trouser in a cool material that breathes. Fitted with knee pad pockets. 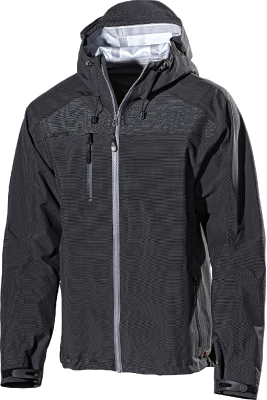 Reinforced with stretch Kevlar on exposed sections and 4-way stretch. Heavy Panama weave in polyester/cotton for best durability. Stretch material over the rear, front, crutch and the front and rear of the knees for extra movability, comfort and ventilation. Stretch material and a narrower fit create a more body hugging trouser with knee protection that stays in the right position. 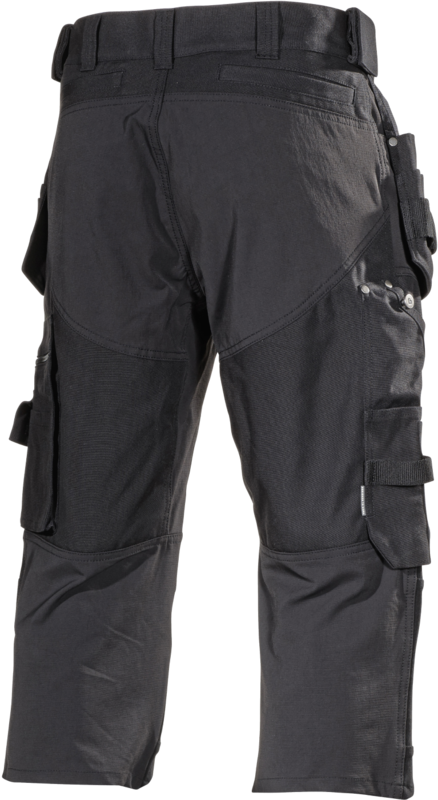 Reinforced knee pad pockets in stretch Kevlar give good movability and durability. Two hanging pockets, two front pockets. Stowed long pockets at the rear to avoid affecting the stretch function. 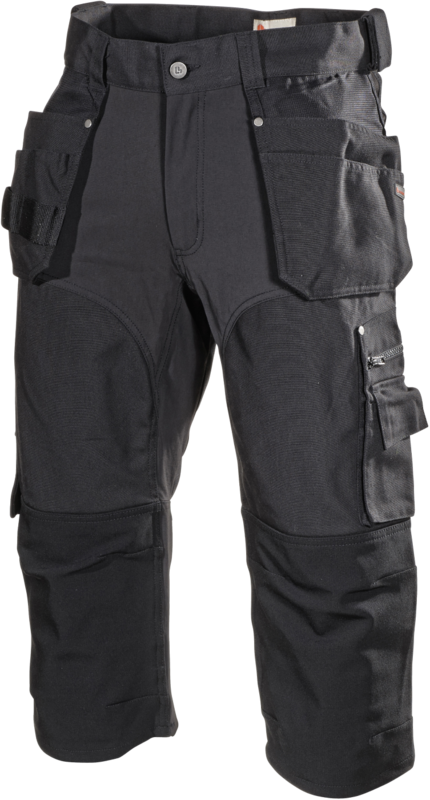 Knee pad pockets at two heights, folding rule pocket, leg pocket with zip and inner phone pocket and ID car holder on the right hand pocket. Material and weight: 65% polyester, 35% cotton. 335 g/m².